Vodafone made the first ever mobile call on 1 January 1985 from London. Within fifteen years, the network was the largest company in Europe and the largest of its kind anywhere in the world. 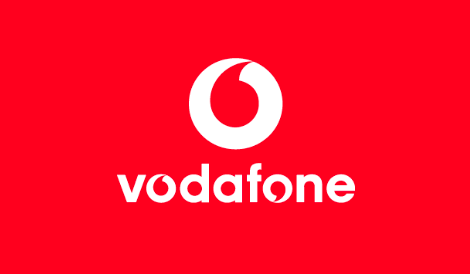 For all your mobile, broadband and communication needs, visit the Vodafone store.